While aging is an inevitable process everyone goes through, the use of appropriate skin care products and the right diet can help to slow down the rate your skin ages. There is no appropriate age for healthy eating. This means you can begin preventing the signs of aging from a young age. A healthy diet not only benefits your body but also your face. Read on to find out how you can reduce the signs of aging on your face naturally through food consumption. 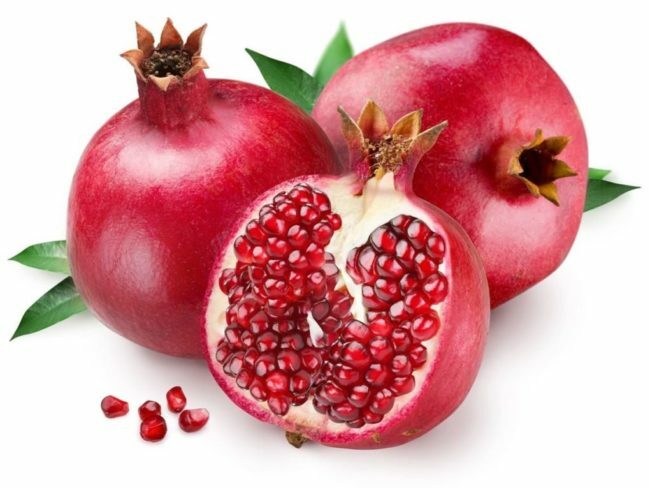 I’m sure by now, most of us already know that pomegranates are nutritious and amazing, as it consists anti-oxidant, anti-viral and anti-tumor properties. To add on to the list, pomegranate is rich in vitamin C, which helps to prevent your skin from wrinkling due to prolonged exposure to the sun. It also contains punicalagin, which helps your body preserve more collagen, keeping your skin smooth and plump. Eat a cup of pomegranate seeds a week to combat the signs of aging! 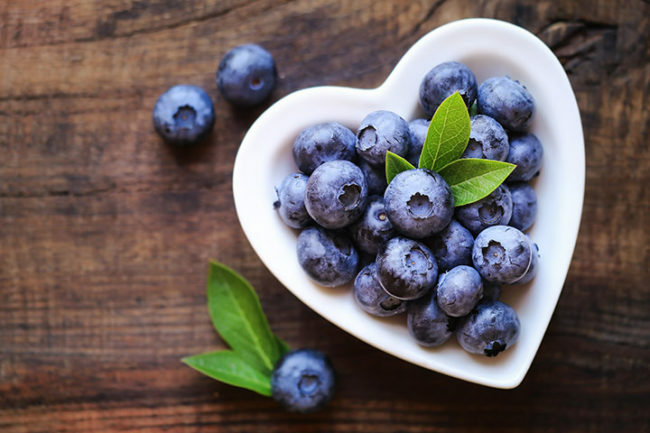 Don’t belittle these small berries, they contain a high amount of antioxidants and protect your skin against free radicals which may damage your skin. Consume at least 1.5 cups a day, and your skin will maintain its firmness, reducing fine lines. 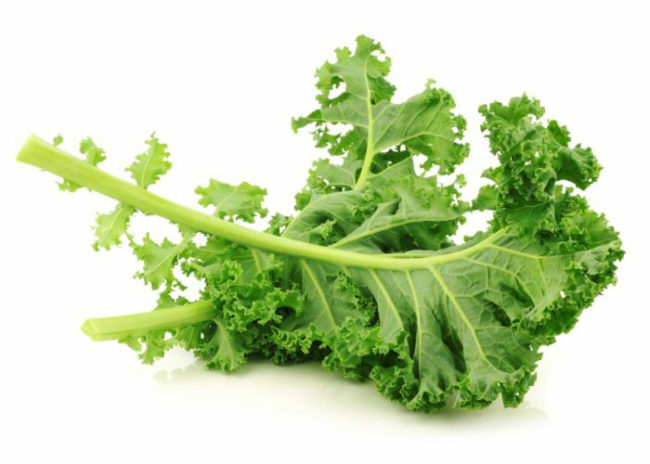 Kale is a popular ingredient included in many salads. It is also low in saturated fat and cholesterol. The vitamin C in Kale boost skin health, while the vitamin A to regulate oil production and sweat glands. This leafy vegetable also acts as an effective skin cleanser by detoxifying your skin from within. Consume at least 3 cups of Kale each week, your skin will thank you for it! Rich in omega-3 fatty acids, salmon helps to retain moisture in your skin and reduce chances of chronic skin inflammations (for example, eczema). 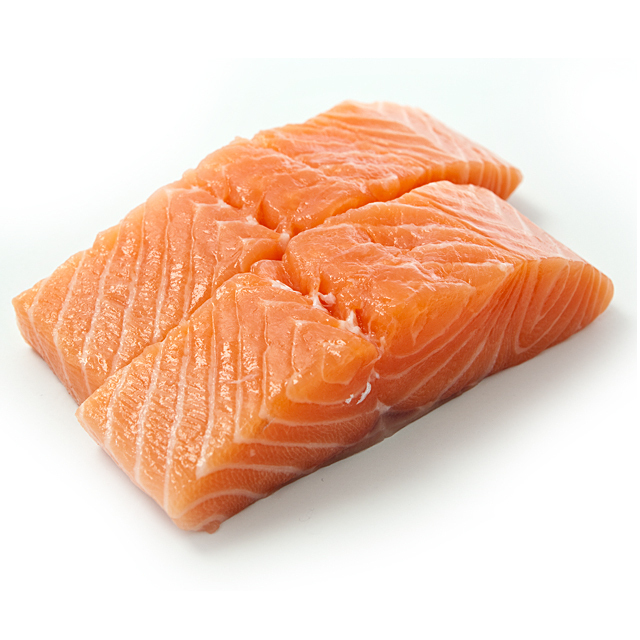 Consume less than 6 portions of 170 grams of salmon a week to reap the benefits! 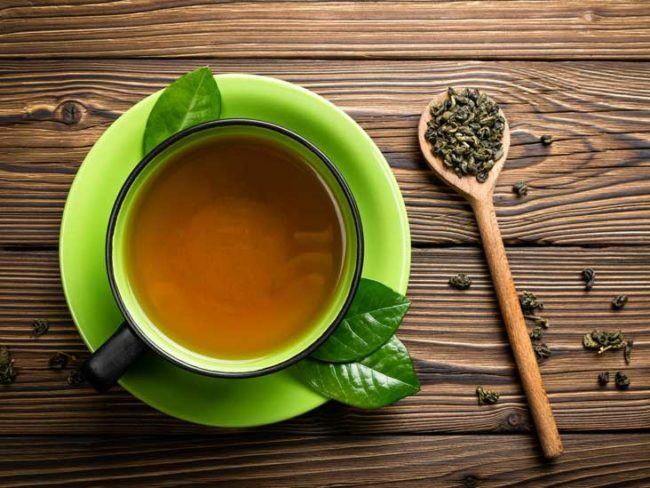 Green tea contains catechins that prevent hyperpigmentation and antioxidants to improve the signs of aging. It also helps to flush toxins out of the skin, heal scars and reduce inflammation. Drink at least one cup each day for a clearer complexion! 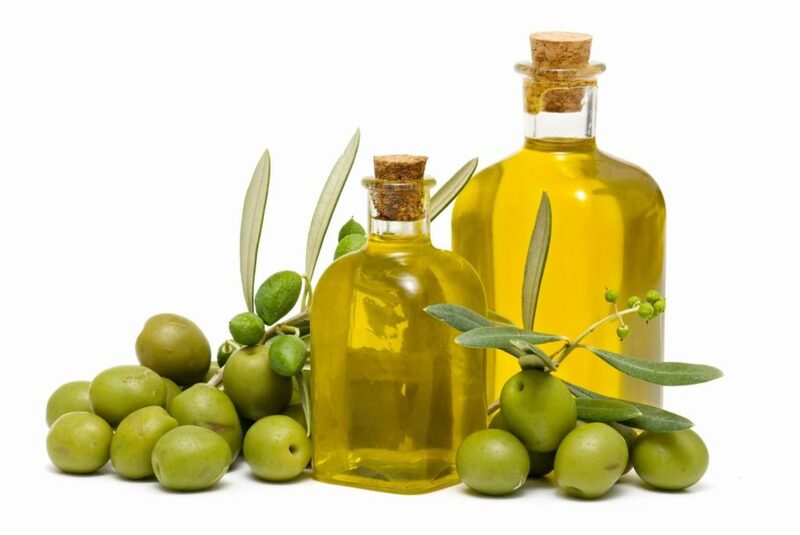 To retrieve the radiance your skin once had, consume a spoonful of olive oil each day. The healthy fats in it contain omega-3 which is beneficial for your heart and improves blood circulation, giving your skin a natural blush and a supple appearance. HealthLoco Tips: Sun damage is one of the main causes of aging skin. Therefore, never leave the house without a sunscreen that has a high SPF of at least 30!